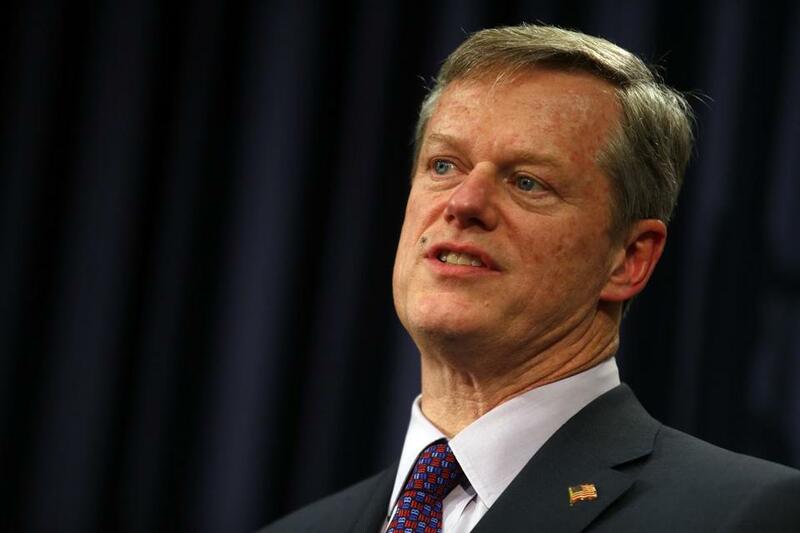 Governor Charlie Baker apologized after he said Thursday that states should be entitled to decide whether to fly the Confederate flag at their capitols. “I take my job as governor of 100 percent of the Commonwealth of Massachusetts very seriously, and as I said, I’m sorry if I didn’t do a particularly good job representing that today,” Baker told the Globe on the Thursday evening call arranged hastily by aides. Baker, after an unsuccessful challenge to then-governor Deval Patrick in 2010, cultivated a significantly more moderate and upbeat profile during last year’s campaign, and won plaudits for his outreach to diverse communities of voters. 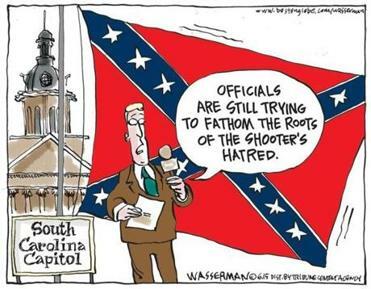 The Confederate flag question has long tripped up politicians. As Republican presidential candidates, both Senator John McCain of Arizona and former Massachusetts governor Mitt Romney angered Southern voters by criticizing the continued use of the flag. Civil War reenactors in Virginia held Confederate flags during Memorial Day services. The comment came at the end of a discussion about Wednesday night’s killing of nine black people inside a historic African-American church in Charleston, S.C. A white suspect was apprehended on Thursday. WGBH host Jim Braude, after complimenting Baker for his sensitivity on racial issues, asked the governor’s view of the Confederate flag that flies at the capitol in Columbia. Many people view the “stars and bars” as an emblem of racism and reminder of slavery and Jim Crow practices. Some defenders call it a symbol of Southern heritage. “As a citizen of this country and what’s happened, particularly to African-Americans in that state, what’s your reaction to that, in 2015?” Braude asked. In Massachusetts, Baker, a Republican from Swampscott, has courted African-American voters far more aggressively than previous GOP politicians. In the telephone interview, Baker said he hoped those relationships would be unharmed. “I think I’ve put the time and the effort in to develop a sense of familiarity with a lot of folks in those communities,” he said. “I just want to be clear. I abhor the symbolism and the history of that flag as much as anybody, and I am more than cognizant of the fact that literally millions of Americans died over what it represents in the Civil War,” Baker said. Baker declined to say who had called him to take issue with his earlier remarks. Baker has largely avoided national politics since the start of his campaign. He has attended some national Republican events, but he’s made clear that he wants to steer clear of the 2016 presidential primary and rarely comments on political issues outside the state.